There’s just six days left to register for the New England Home Care Conference & Trade Show. The NEHCC is the region’s biggest home care event, with hundreds of home care professionals attending, 20 workshops, three intensive programs, dozens of exhibitors, and six of the best keynote speakers in the industry. The conference begins a week from today, and continues through May 30. 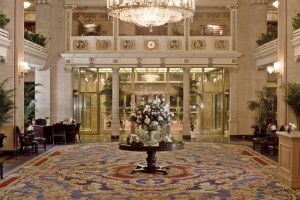 The venue this year is the Boston Park Plaza Hotel, located in downtown Boston, just a block from the historic Common. 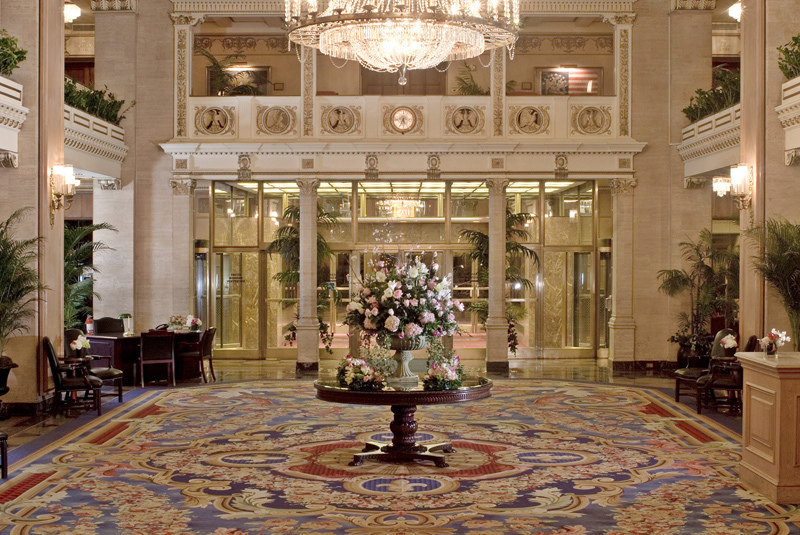 Registration begins at just $275 for members for two days and is $345 for the full conference. To attend, either register online or download, complete, and fax/email the brochure. Nearly 70 exhibitors including medical suppliers, software vendors, telephone services, and insurance providers. Don’t forget to follow the conference’s tweet @NEHCCTS. Besides having the latest updates on the conference — both before and during the conference, we’ll also be running contents through the account. 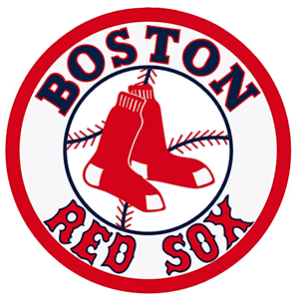 The New England Home Care Conference is just around the corner — May 28-30 — and we’re pleased to offer our members a special promotion: register before May 9, 2014 and you’ll be entered to win one of two tickets to the Red Sox’s May 29 game against the Atlanta Braves. The NEHCC is the biggest annual home care conference in the region, with hundreds of home care professionals attending, 20 workshops, three intensive programs, more than 70 exhibitors, and six of the best keynote speakers in the industry. All this and a chance to spend an evening at Fenway Park? Full details here. The New England Home Care Conference & Trade Show is issuing a LAST CALL for presentations. Event organizers are looking for faculty with expertise and experience to present at this year’s conference, which will take place at MGM Grand Foxwoods in Mashantucket, Connecticut on May 31st and June 1st. Last year’s event saw 400 attendees from the home care industry representing the New England Region. The presentation application is available here or on www.nehcc.com.